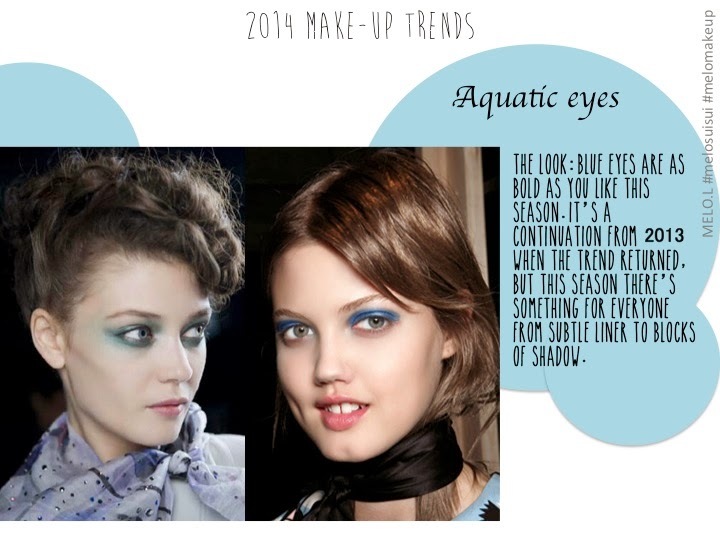 What you think about the 2014? 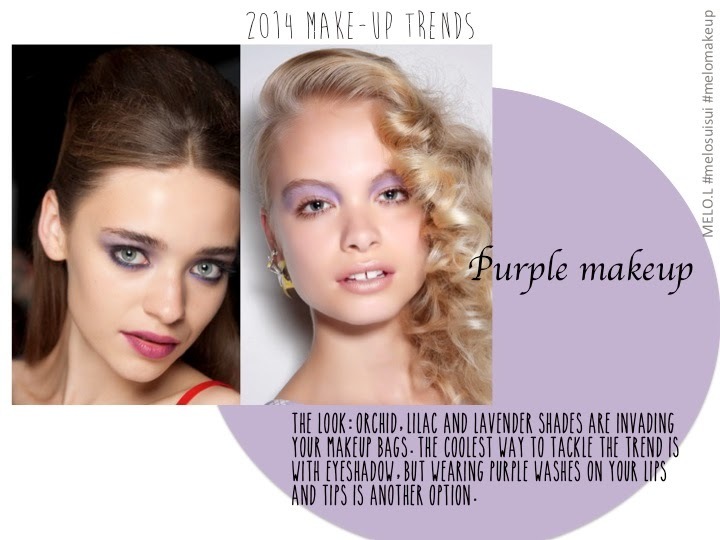 and what's your daily make-up now? 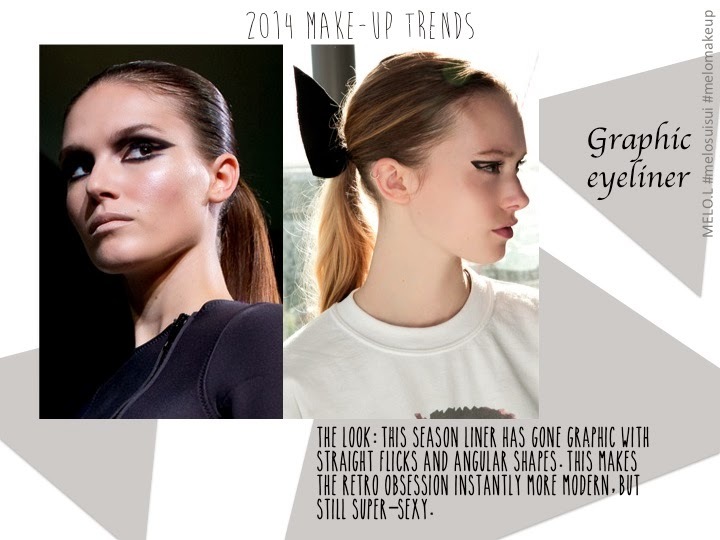 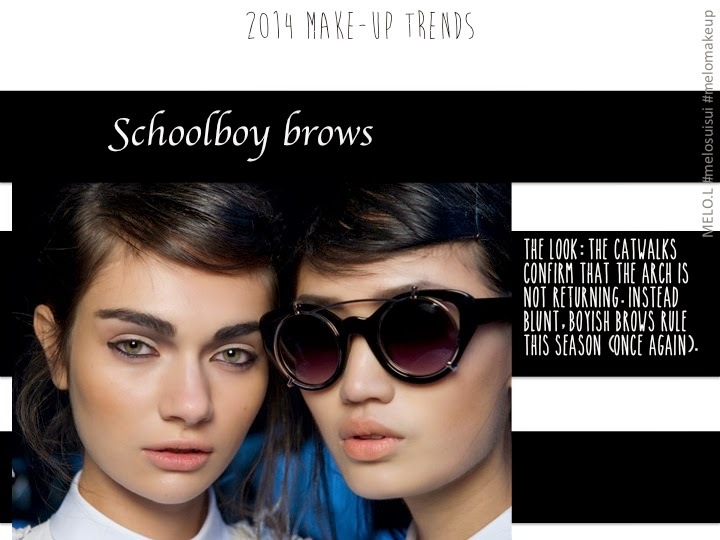 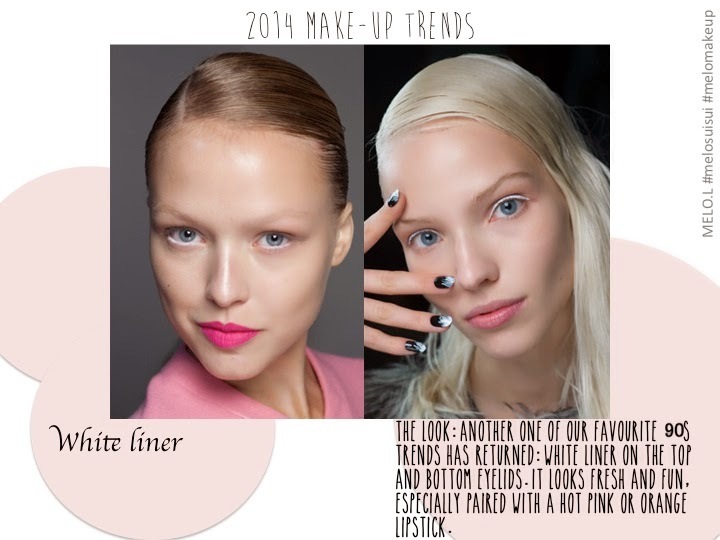 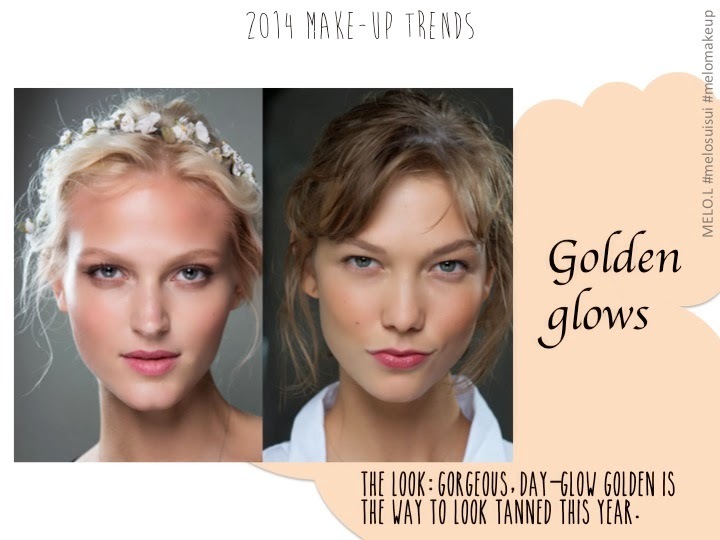 check out the 2014 Make-up trend here now! 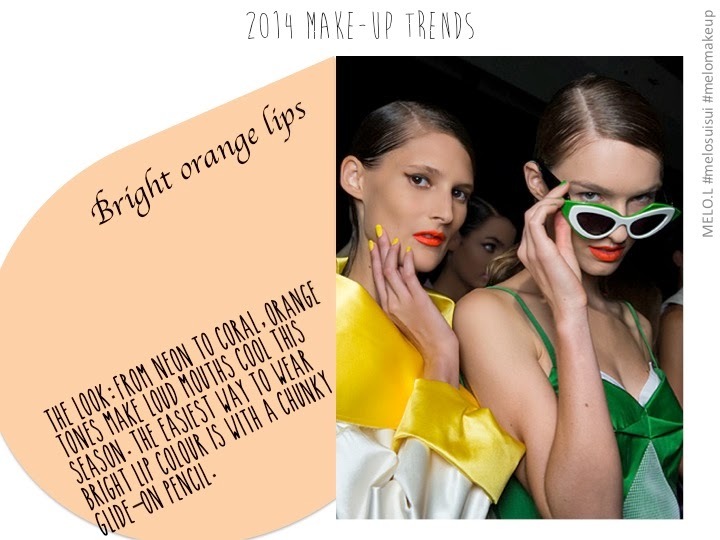 and inspired your new make-up look xoxo! 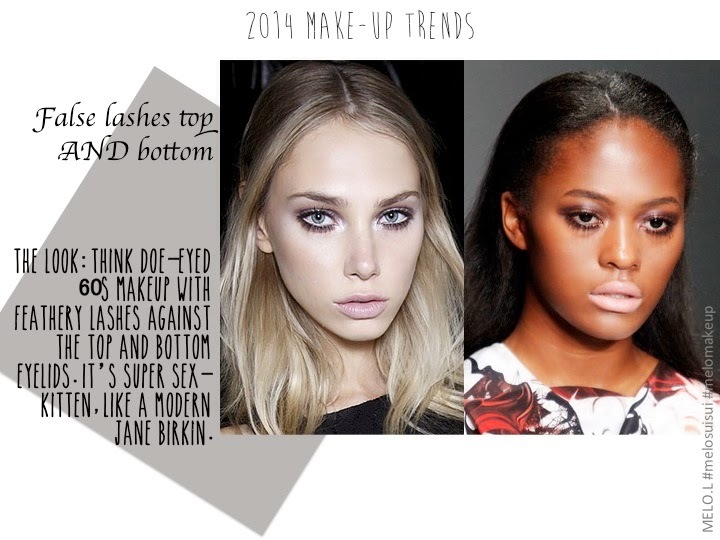 hope you all love my design of this "8" 2014 Make-up trend board!